Having released on the likes of Repopulate Mars, Do Not Sleep Ibiza and Elrow, rising producer Mirko Di Florio is now welcomed to Hector Couto’s esteemed Roush label for a punchy new release. Available now, Mirko Di Florio kicks off 2019 with his One Reason EP. The One Reason EP is a prime club scorcher, with title EP track One Reason oozing heavy, yet rhythmic percussions that hurtle amongst a grooving vocal. Meanwhile, Fluid takes the EP to more impulsive territories with scattering drums that are then fused to flow into a rumbling bassline, rippling to the darkest corners of the dancefloor. Hailing from Italy, Mirko Di Florio has been placing a firm stamp on the club circuit and cementing himself as a respected name over the past few years. 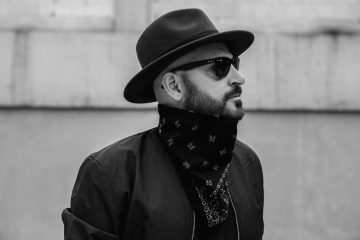 Not even at the peak of his rise, the DJ and producer has already had notable releases on the likes of Repopulate Mars, Do Not Sleep Ibiza and Elrow. 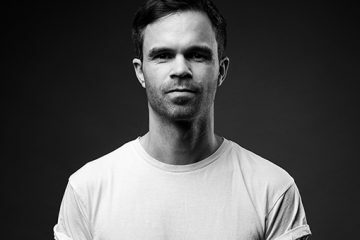 Gig wise, Mirko has been seen on line-ups globally alongside the likes of MK, CamelPhat, Solardo, Detlef and more, performing at a range of prominent clubs and parties including Digital in Newcastle, Lost Beach in Ecuador and Bijou in Boston. 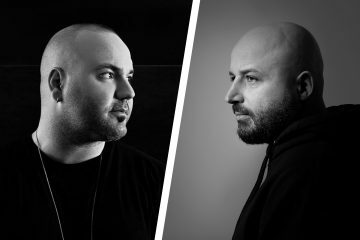 Testing new material last year, Mirko’s upcoming releases have already been supported by fellow DJs, Marco Carola, Leòn, Fisher and Loco Dice. 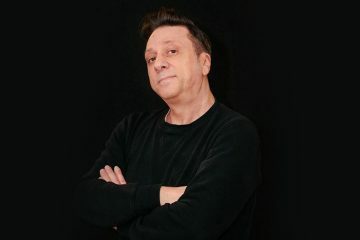 Now, Mirko Di Florio is prepped to share his new music with the world as he continues to climb above the ranks in 2019. 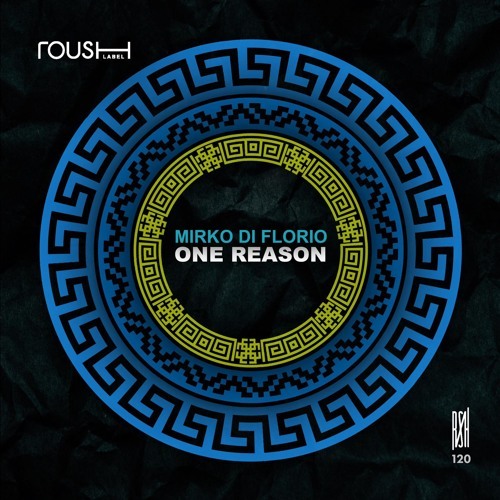 Mirko Di Florio – One Reason EP is out now via Roush.